This first one A Beautiful Mess Photo Idea Book: 95 Inspiring Ideas for Photographing Your Friends, Your World, and Yourself ($13.99) is my most recent purchase and I love it! It's so beautiful to flip through and does have some great ideas. I don't think they're ideas you couldn't come up with on your own but it's cool to have them all in one space and to flip through. 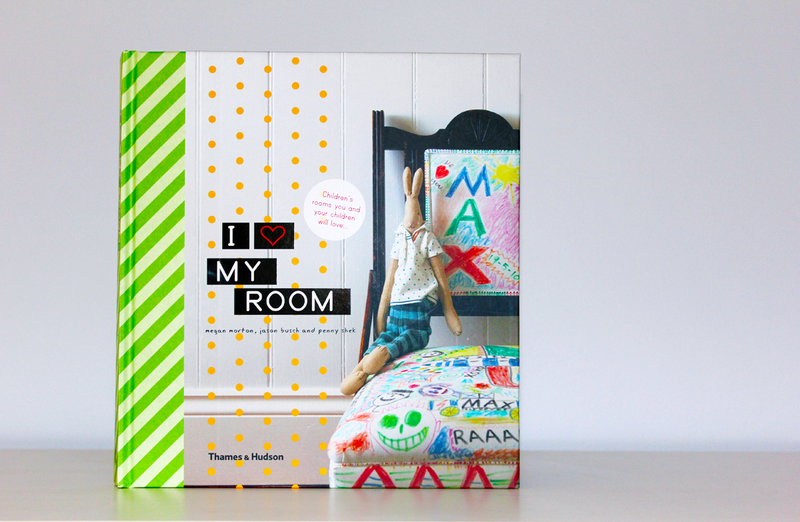 Megan Morton's I Love My Room ($49.00) is one of my favourite books of all time. It's put together beautifully and displays a lot of creative room ideas for children. I love the survey from each kid that goes along with the gorgeous pictures of the room. Highly recommended. The Polaroid Book: Selections from the Polaroid Collections of Photography ($10.02) was a book I knew I had to have when I saw it. The polaroids are so creative and great to look at. They all have so much character which is something I really appreciate it. 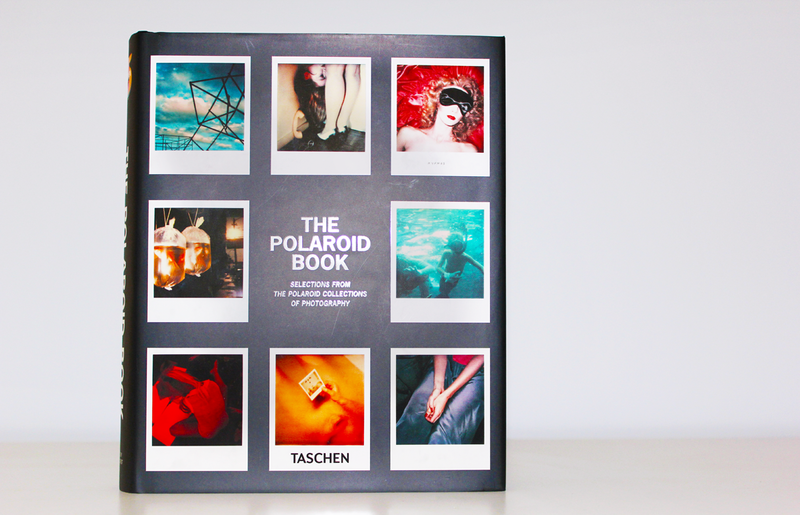 This book strictly has polaroid pictures on every page so don't go into it expecting more. 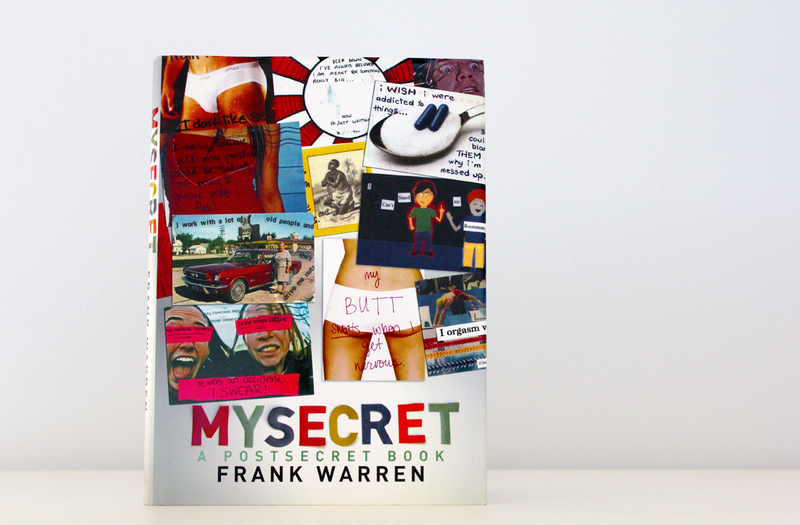 My Secret: A PostSecret Book by Frank Warren ($13.96 - alternate cover version) is a great coffee table book! It's especially good if you have guests coming over as it's fun to look through and laugh at some of the funnier ones. Definitely recommend it as an icebreaker if things aren't going well at a social gathering. 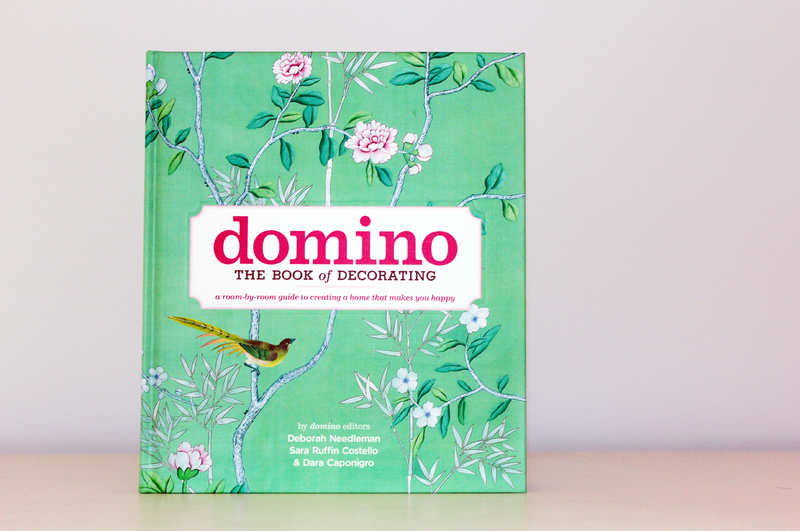 Domino: The Book of Decorating ($21.19) provides a sufficient overview for decorating all of your rooms in the house. It has beautiful pictures as well as helpful tips on almost every page. It would make a great gift for someone who has just moved into their new place or is thinking of renovating. 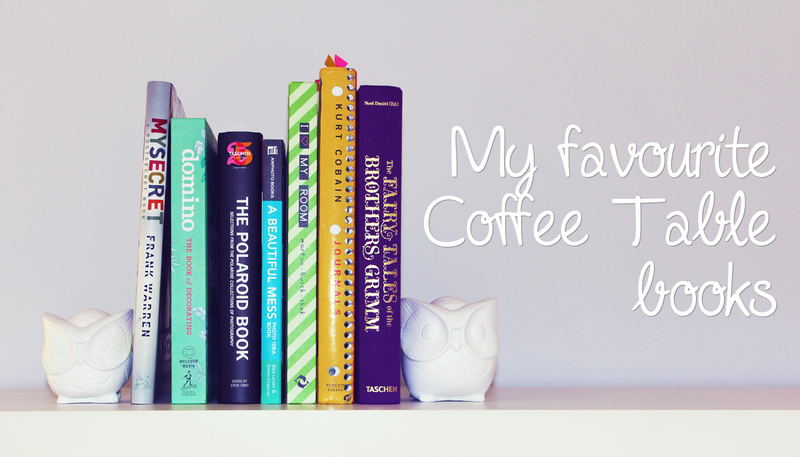 I'm always on the look out for pretty (hardcover) coffee table books so I'd love it if you left any recommendations or favourite books of yours in the comments below. Oooh, these look lovely! I love those books that are so fun and inspirational to flip through but they also have gorgeous covers and can be used as decoration as well! Some covers are beautiful! It makes all the difference to me. People say don't judge a book by its cover but I totally disagree! So much time goes into the cover so if it's not good then I will judge it. Amazing idea for a post! I love your pictures, they are so clear and minimalist! <3 I am such a big fan of A Beautiful Mess blog! Their blog is great - I can look at it for hours because it's so pretty. 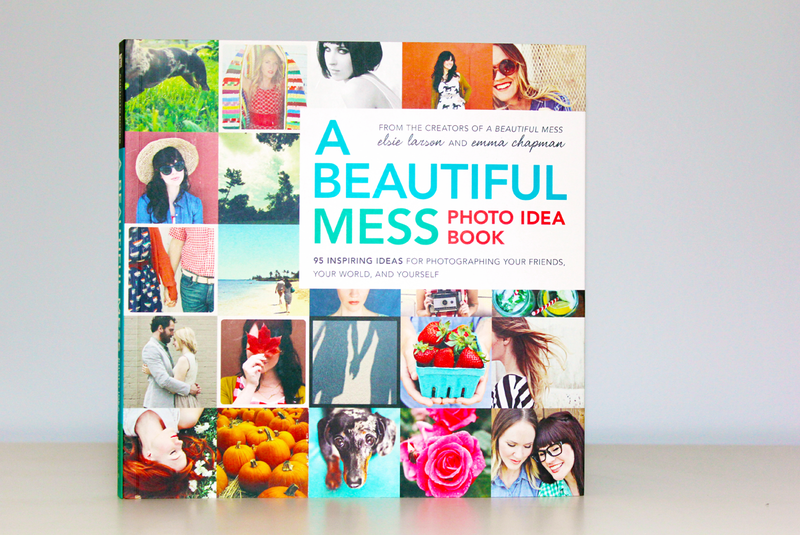 The "A Beautiful Mess" book looks so lovely, I'll have to take a look at it sometime! Where did you get those lovely bookends??? I love owls! They were from a local store months ago but I think I've seen them at Target! That is such a nifty idea!